Boost your website visibility when people search for YOUR business. 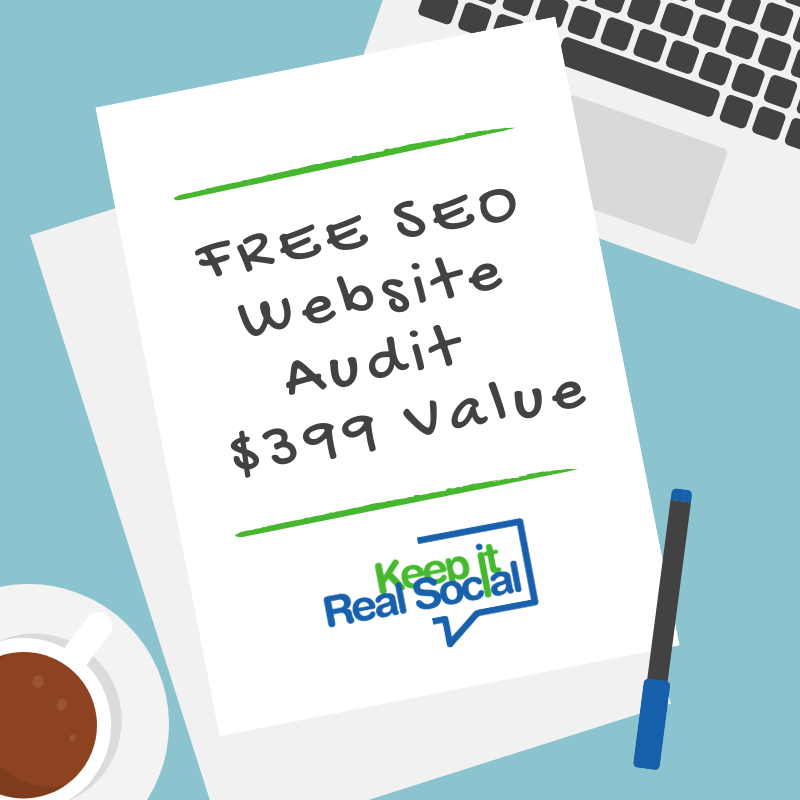 A SEO website audit will give you a deeper understanding as to why your site is not generating the traffic you think it should or why your sales and conversions are not improving. It is easy. Enter your website and information below and your complimentary report will instantly be generated for free. I understand I will be added to your email list and can unsubscribe at anytime. I understand that this report is for informational purposes only.